The “MOSHI MOSHI NIPPON FESTIVAL” is part of the MOSHI MOSHI NIPPON Project to spread and deliver Japanese pop culture to the world. The Tokyo-based festival saw 15,000 people attend in 2014, which increased to a staggering 25,000 in 25,000. The festival has also been taken on a world tour around the globe, showcasing Japanese fashion, music, food, anime and much more. Festivals will be held across a four day period from Thursday November 24th to Sunday November 11th at the Tokyo Metropolitan Gymnasium. The 24th and 25th will be a BtoB focused event. Saturday 26th and Sunday 27th will be the MOSHI MOSHI NIPPON FESTIVAL which will deliver a diverse range of opportunities, including live performances from spearhead music artists of Japanese pop culture and a fashion show featuring Japanese models that feature in magazines. The Second wave of artists for MOSHI MOSHI NIPPON FESTIVAL 2015 in TOKYO have been announced. 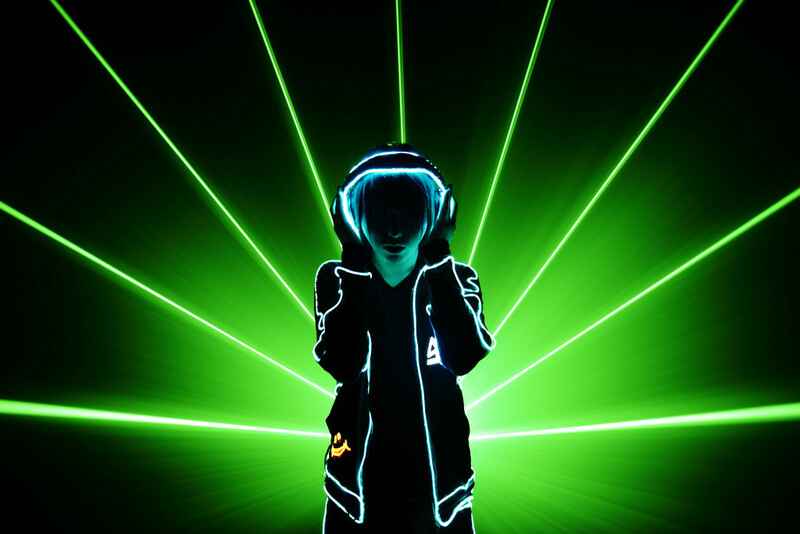 The festival will take place at Tokyo National Gymnasium for three days from Nov. 26 – 27. 【DAY1】on Nov. 26 will have two more acts added to the lineup, including Anna Yano(Livetune＋) and models. 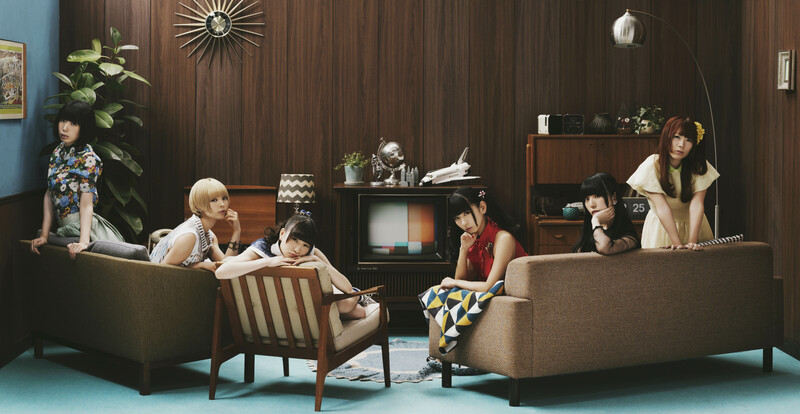 【DAY2】on Nov. 27 will feature additional artists, DEMPAGUMI.inc and RAM RIDER. If you are a foreigner attending the festival, please sign up at the link below before the start of the event in order to gain free admittance! ■Related article：Worldwide famous and popular Japanese artists including Kyary Pamyu Pamyu and CAPSULE to perform at MOSHI MOSHI NIPPON FESTIVAL! 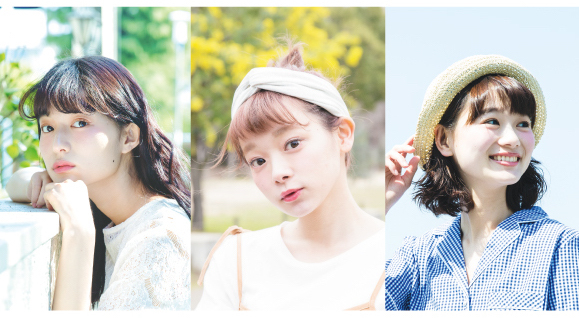 Take cute photos with these phone lenses in the Zipper SUMMER edition♡—Featuring Moga Mogami! 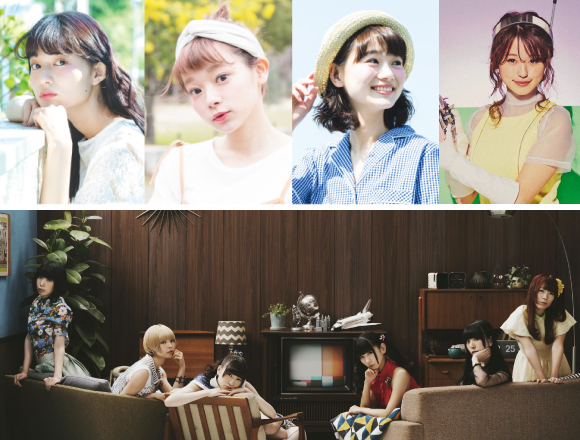 Moso Calibration & Dempagumi.inc unveil artwork for their collaborative music units!